Niagara Falls Seen in an All New Light. 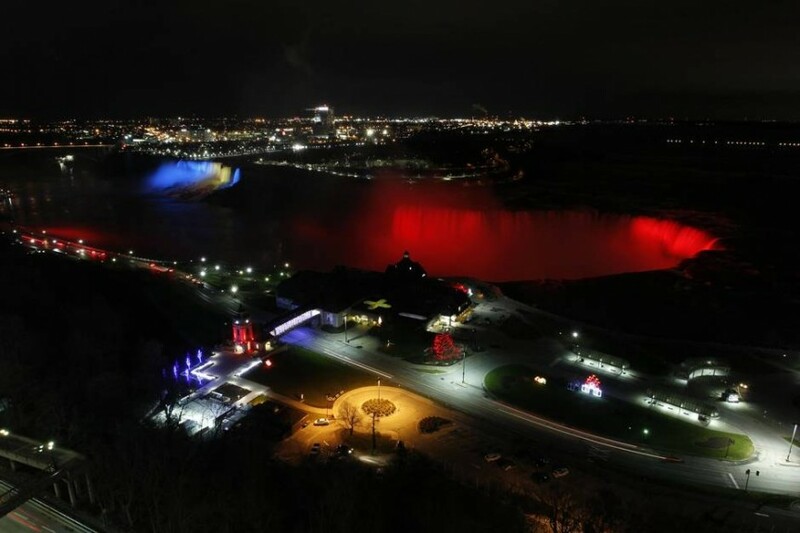 The article begins with Paul Boken at Mulvey + Banani, discussing their recent re-illumination of Niagara Falls. Andrew then discusses how LED technology is effecting change in the lighting industry, with a look through the lens of several innovative GMLD projects. Follow the link to see the whole article!